1. 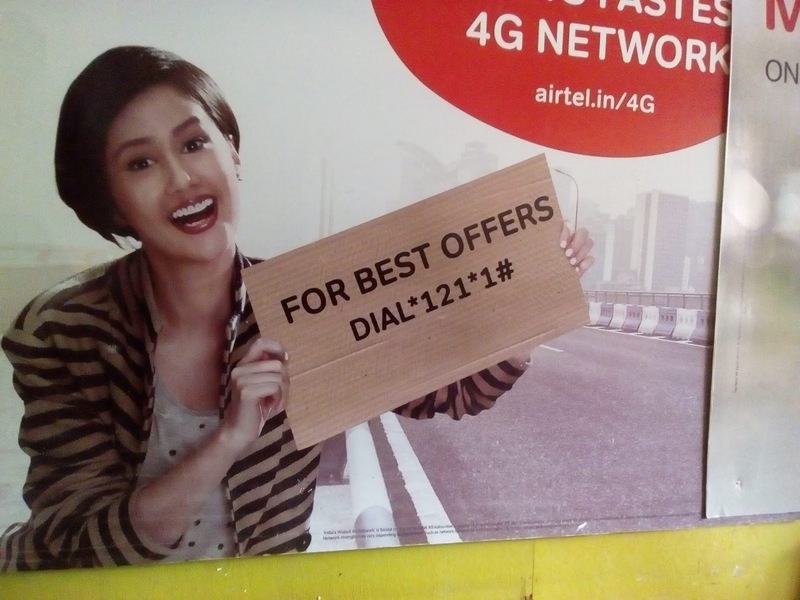 Dial *121# to know Airtel number, Offers, etc. 2. Dial *121*1# to know best offers. 3. Call 129 (toll free) to know the best scheme, reduced rate calling pack, Talk Time recharge, SMS pack, STD pack, validity recharge available for your current plan. 4. Dial *121*51# (Toll free) to check your Airtel number, main account balance and validity. 5. Dial *123# to check Airtel balance.